I know how paralyzing it can be to feel terrified of public speaking. I also know how transformative it is to break through this fear. I’m an introvert who struggled with speech anxiety for over twenty years. I know how hard it can be to stand up and speak your mind when it matters. READY TO OVERCOME YOUR FEAR OF PUBLIC SPEAKING? I’m executive presentation coach Jennifer Hennings and I help people and teams dramatically improve their public speaking and presentation skills. If you’re an executive and dread leading meetings or speaking to groups, you’re holding yourself back in your career. I suspect you know this. of communicating with clarity and confidence.  I’VE COACHED AND TRAINED PROFESSIONALS WHO KNOW THE MAKE-OR-BREAK IMPORTANCE OF PRESENTING WITH POISE, PERSONALITY, AND PERSUASION. My clients were once in your shoes. She went above and beyond to help me craft a talk that was engaging, meaningful, and authentic to my communication style. She is thoughtful, caring, and always giving actionable feedback. I highly recommend working with her. She worked with me for hours to improve a public speaking engagement. What a fantastic coach! I got a lot of great feedback from attendees; I think it was a great investment in their personal and professional growth! She is a joy to work with - incredibly warm and welcoming - and has a knack for giving great feedback. Her presence is calming and she brought so much joy to a stressful presentation process! When I was invited to GOOGLE Jennifer helped me map out my talk and work on my presentation style. ever feel like you might throw up before speaking in public? Sign up below and learn my favorite pro tips to feel more at ease when you speak! Get your free guide and begin overcoming your speaking fear!